Hub - the operators hub station on the Fox is second to none! 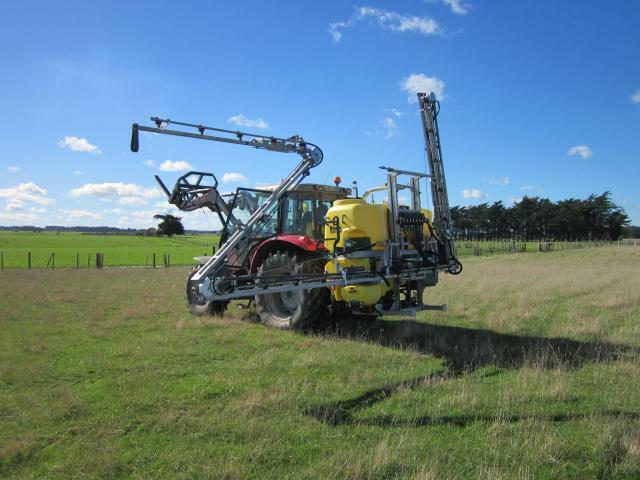 All the controls are easy to read, compactly grouped and centrally located at the left hand side of the sprayer, this makes filling, cleaning, mixing quick, filter flushing, connecting quick and easy and with the folding ladder tank inspections are safe. Booms - 12-28 metre options in side folding and 2 vertical folding configurations, they're built tough, developed, tested and refined to handle New Zealand conditions. 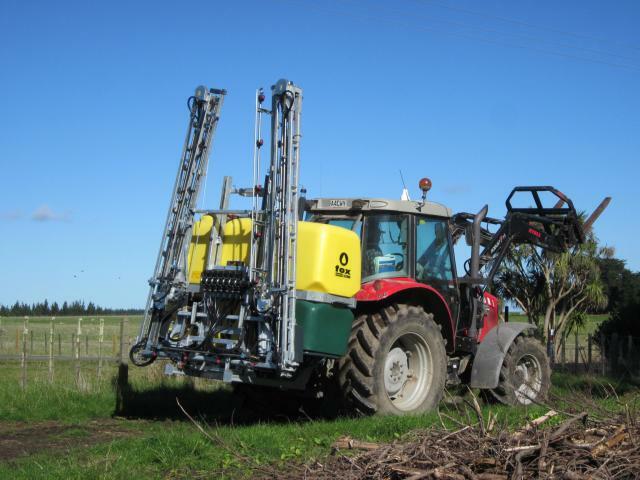 Nozzles are all fully protected inside the boom structure, the incorporate cutting edge suspension designs, and the folding pivots are cleverly designed to reduce flogging and support the boom better. Attention to detail, the manufacturer has gone to great lengths to reduce and chance of downtime, such as the hose protection to eliminate chaffing, unique fasteners that are less prone to vibrating loose with flex, valves located in protected areas, valves located in close proximity of the vital parts to reduce hosing and built in hose holders to name a few. 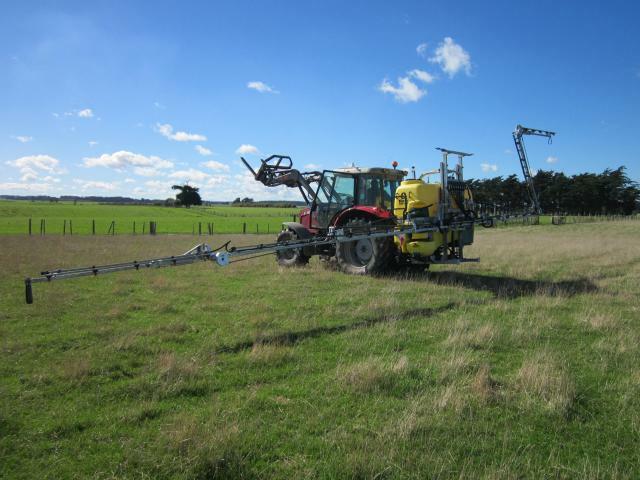 Twin turbo mixer agitator that are adjustable keep powders can thick chemical in suspense and thoroughly mixed throughout the tank and combined with the deep sump spraying on rolling and steep terrain reduces the chance of any stripey paddocks.